As most of you probably know by now, I recently started co-authoring a new series. Well, I’m very pleased to announce that the first book in that series has now been published and is available for purchase at Amazon. 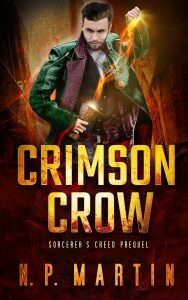 The book is called Serpent Son (The Corvin Chance Chronicles Book 1), and it’s and urban fantasy action-adventure set in Ireland. If you enjoyed reading my other books, you will no doubt enjoy this new edition to the library. The book is a little shorter than I usually write, but I also think that the story is all the tighter for it. There’s no fluff at all in these books, and as such they are quite fast paced. 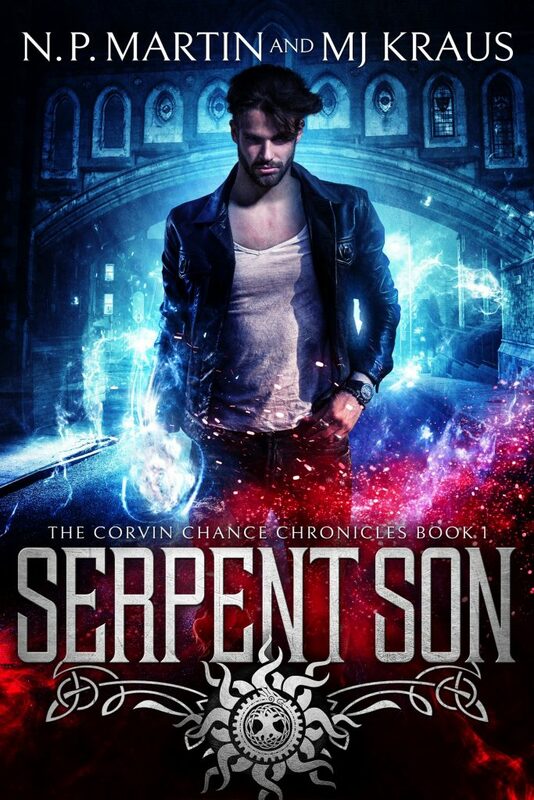 Serpent Son is the first of six books in the series, with the second book being released in two weeks or so, followed by a book a month after that, so you won’t have long to wait between books. Book one is on sale now for $0.99/99p at Amazon or free with Kindle Unlimited. 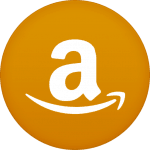 Blood Sacrifice Becomes Amazon Bestseller! Update: 11/10/18: New Sorcerer’s Creed Covers!